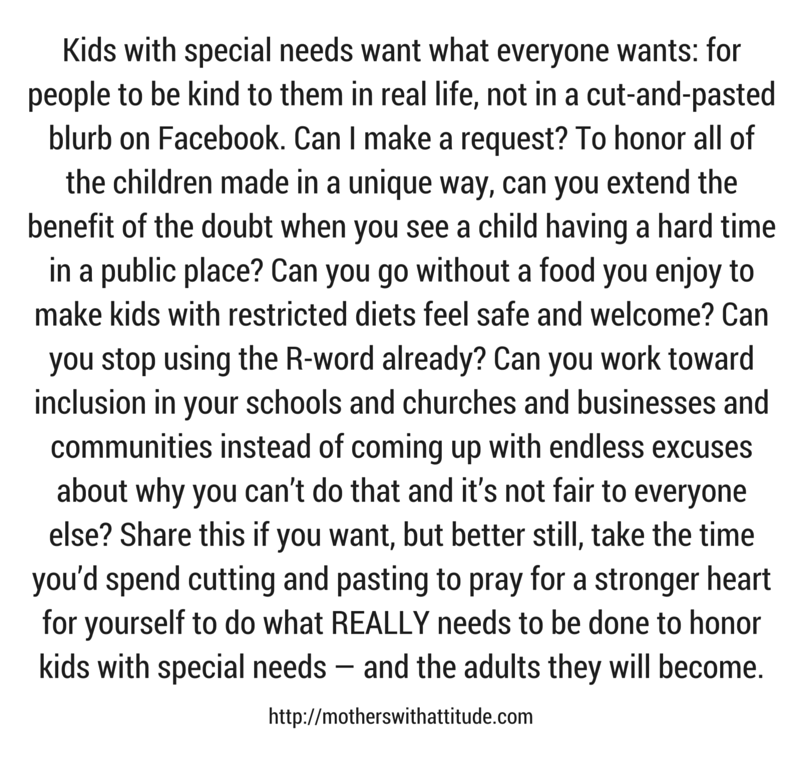 As a mother of six, and a Kindergarten teacher for 20+ years, I'd like to offer my positive perspective on the redshirting issue. As with any child-rearing issue, this subject is controversial and depends so much on individual children. Each one is unique and different, and what is wonderful for one child may be detrimental for another. For a long-term example, our oldest son is now 17 and a junior in high school. With a late summer birthday (our district's cutoff is Sept. 1), we held him out of Kindergarten until he was six. It was the best thing we ever did for him, and continues to be to this day. He has done wonderfully in school and fits in well with his peers in every way. He technically should be a senior this year, and he does not seem like a senior at all. We have never regretted our decision, and neither has he. As a Kindergarten teacher I have seen many, many children who have benefitted from either being held out a year before Kindergarten or repeating Kindergarten. The difficulty with making decisions like this is that 5- and 6-year-olds are still young. Sometimes what appears to be unreadiness for school in a child turns out to be a learning disability. Experience with many children through the years has given myself and other experienced teachers in our district a "feel" for those children who are developmentally not ready, and those who might have other learning issues going on. Through the years educational theories and curriculums have come and gone, and research can always be found to back up just about any approach or angle. As teachers we, too, have been fed the research that redshirted children have more behavior and learning problems later in life. The question we'll never be able to answer is whether these problems could have been even worse if they hadn't been redshirted. I am only offering my perspective, but my experience has shown the benefits have far outweighed the negatives for many, many children that I have worked with through the years, including my own son.